Glenlivet whisky inspired the entire Speyside region and set the standards for all the single malts that came from the area that still provides the world with its favourite style of single malt whisky. Historically many even tried to borrow the name Glenlivet for use on their own distilleries so it will come as no surprise to you that this Speyside whisky brand has made a huge impact on the industry. 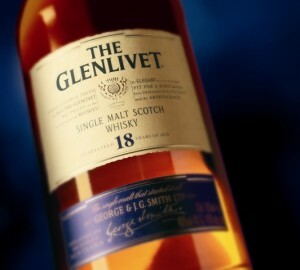 This is still the case today with Glenlivet Single Malt Scotch Whisky being one of the most popular available to buy.